Guardian Bio-Oil is for the oiling of soft woods such as pine and spruce (lye treated). The oil is water resistant and protects the wood from desiccation. 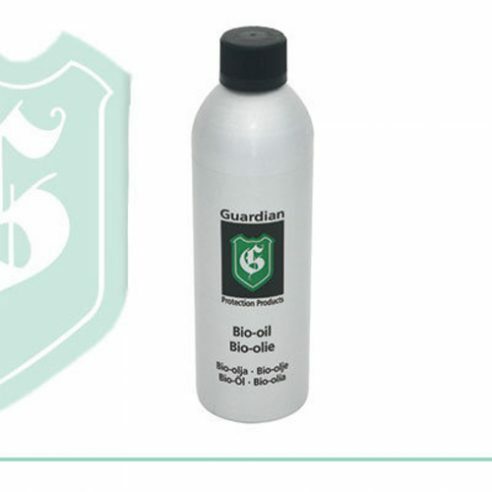 Guardian Bio-Oil contains the finest and cleanest oils and contains no solvents. Guardian Bio-Oil has been tested by the Danish Technological Institute and have been awarded “The Indoor Climate Label”.